Cascade and Maverik Lacrosse, the industry leaders in head protection and lacrosse equipment, announced today that they’ve added Drew Simoneau to the company’s world-class pro roster. The recent signing of Simoneau brings the face-off position experience and expertise of a current, Premier Lacrosse League (PLL) face-off specialist, former Major League Lacrosse (MLL) All-Star, NCAA Collegiate standout and coach of the nationally recognized Face-Off Factory training academy. 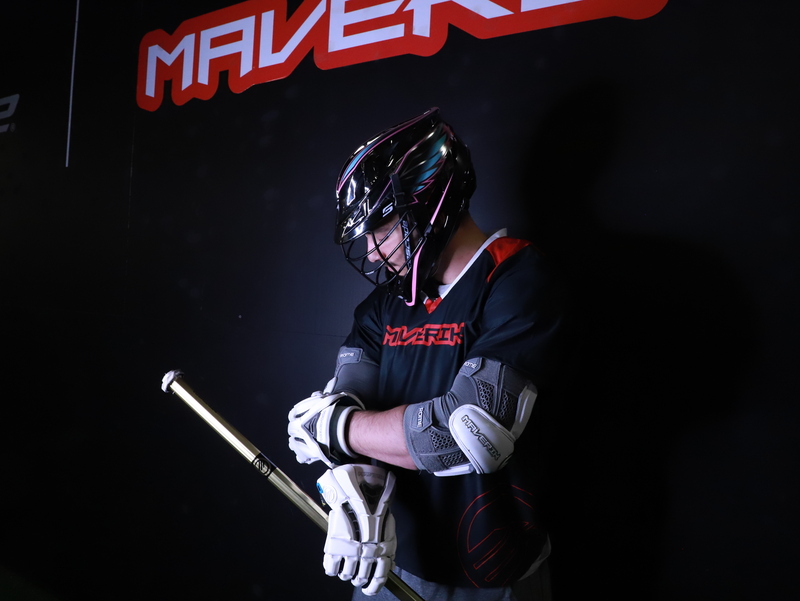 Cascade and Maverik Lacrosse, the industry leaders in head protection and lacrosse equipment, announced today that they’ve added Max Adler to the company’s world-class pro roster. 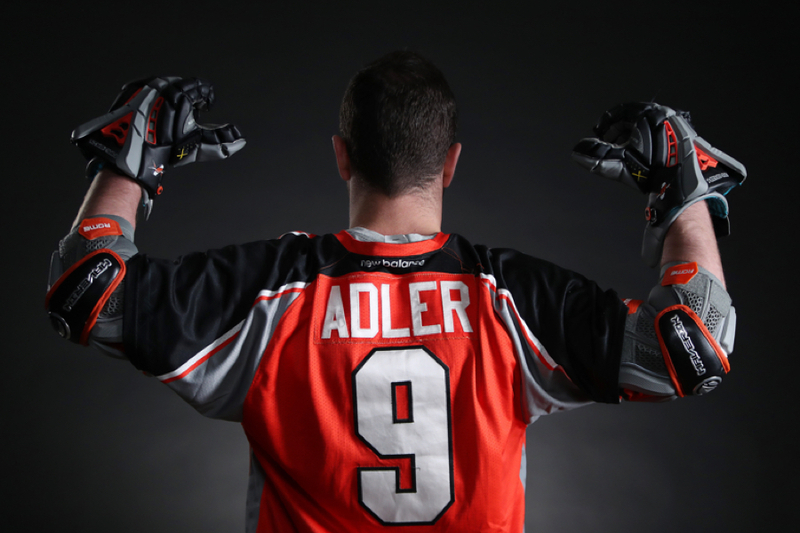 The recent signing of Adler brings the face-off position experience and expertise of a 2018 MLL Champion, Team Israel Face-Off Specialist, NCAA Collegiate All-American and coach of the nationally recognized Face-Off Factory training academy. 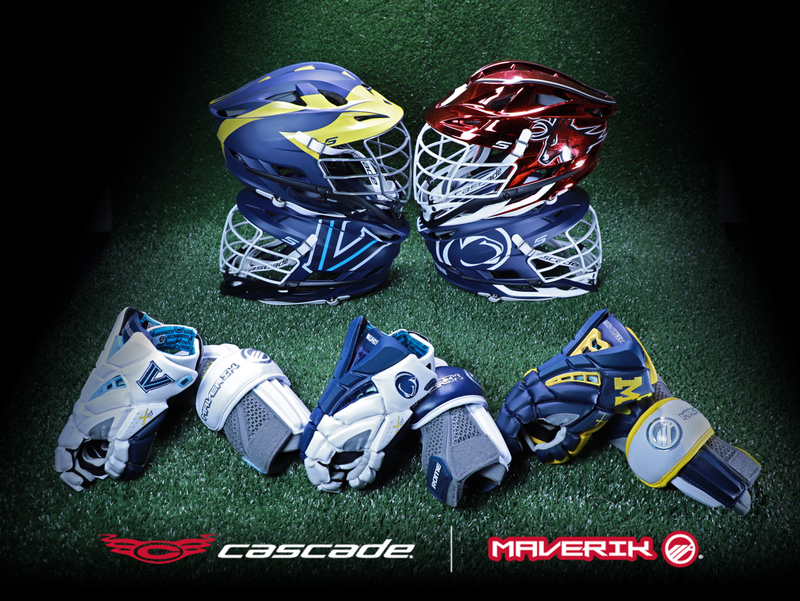 Cascade Maverik Lacrosse, the industry leaders in head protection and lacrosse equipment, announced today that they renewed long-term partnerships with Penn State University, University of Michigan, Villanova University and Fairfield University men’s lacrosse teams. 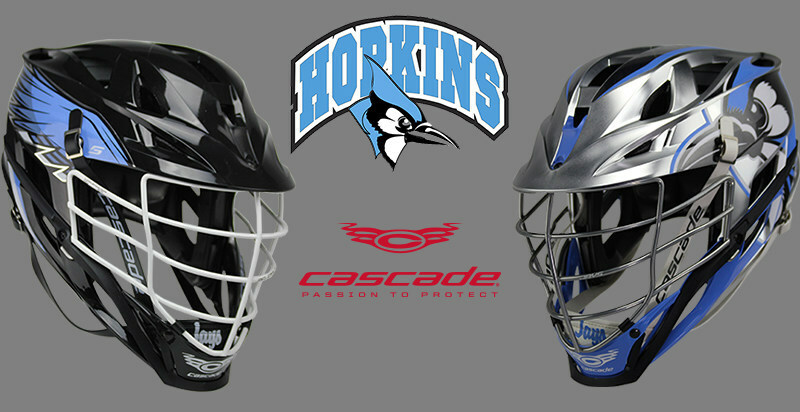 The recent signings make Cascade the helmet of choice for more than 70 percent of the Division 1 landscape. The recent agreements maintain Maverik as the #1 hard goods supplier on the Division 1 men’s lacrosse field. Penn State, Michigan, Villanova and Fairfield will all wear Cascade helmets and be outfitted in Maverik protective equipment along with its complete line of heads and handles for the program’s upcoming 2019 season. Maverik Lacrosse announced today the launch of its most elite line of protective gear, the Rome™ line. 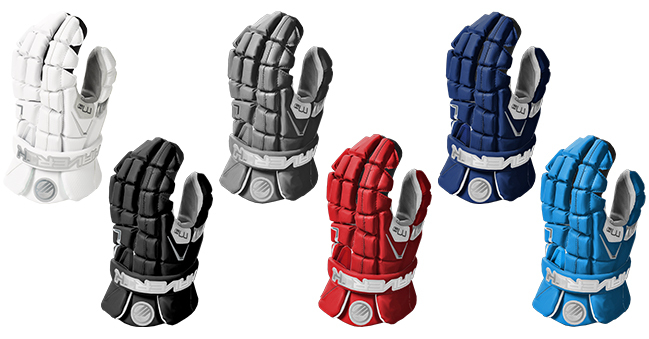 The Rome collection includes gloves, shoulder pad, speed pad, arm pads for the elite midfielder, arm guards for the elite attackman, and an elbow pad for the elite defenseman. Built on our anatomical SPEED FIT Profile, for the utmost maneuverability, the Rome collection provides outstanding fit, maximum protection and the best materials available in protective equipment. The entire Rome protective line will be available at retail starting October 1, while custom team orders for gloves and arm protection are being accepted now at FactoryCustom.com. 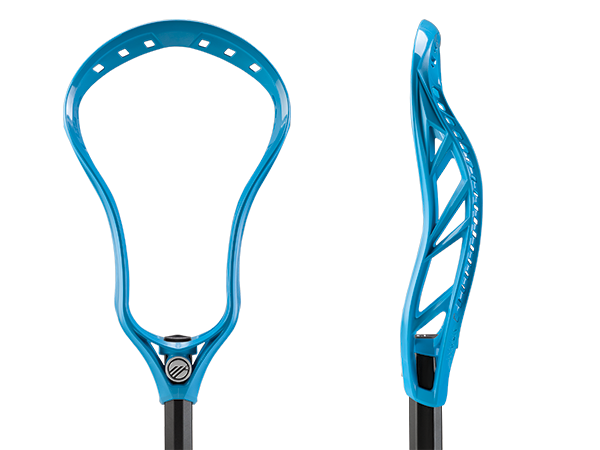 Maverik Lacrosse announced today the launch of its latest head, the Havok™. Designed and manufactured in the United States for long stick middies (LSMs) and defenseman, the Havok features best-in-class strength to weight ratio. The Havok is designed for a mid-high pocket and incorporates the all new Ground Control™ technology, so players can scoop ground balls with ease from any angle. The Havok will be available in white, “Hyperlite” blue, black and gray, starting July 4th. 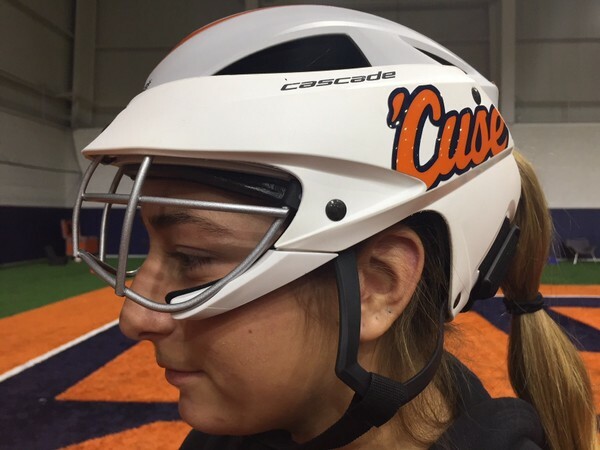 Why are so many Syracuse women's lacrosse players wearing helmets this season? Virtually every member of the Orange, as well as players on several other teams, have decided to wear protective head gear this season. The NCAA permitted such gear last season, but the idea didn’t catch on very quickly. Orange coach Gary Gait said the team didn’t have any in stock and none of his players inquired about getting one. “We are excited to renew our relationship with Cascade,” stated Hopkins Head Coach Dave Pietramala. “Having worn their helmets before, we have great confidence in their product and are appreciative of Cascade’s ability to think outside the box when it comes to design,” continued Pietramala. 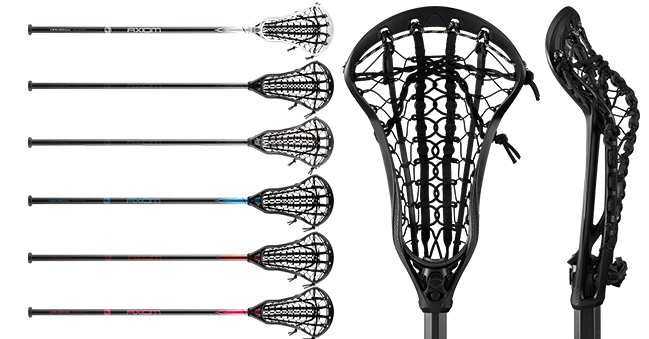 Maverik Lacrosse announced today the official retail launch of its latest innovation, the Axiom complete stick for women. Players can be a triple threat, passing, shooting and dodging with precision thanks to the Axiom’s completely redesigned head. The Axiom head is specifically designed for attackers and midfielders who want to control the outcome, featuring the Swivel + pocket for incredible hold, an optimal scoop angle, and the most pinched face shape allowed. The complete stick is available for a suggested retail of $209.99. Cascade, the leading head protection manufacturer in lacrosse, announced today the sponsorship of the National Prospect Elite 80. 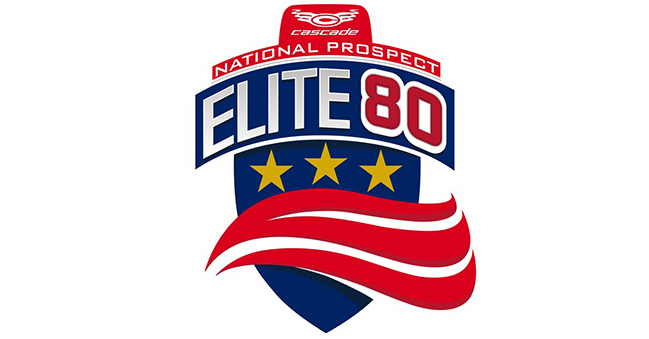 The Cascade National Prospect Elite 80 is geared to maximize athletic recruiting opportunities for the girls and boys graduating in 2018 and 2019. Multiple sessions are available in the fall that provide regional access that offer affordable convenience helping to reduce time and travel costs, as opposed to national events that force people to travel longer distances. Nominations are being accepted now for the Prospect Elite Series, which starts October 22. 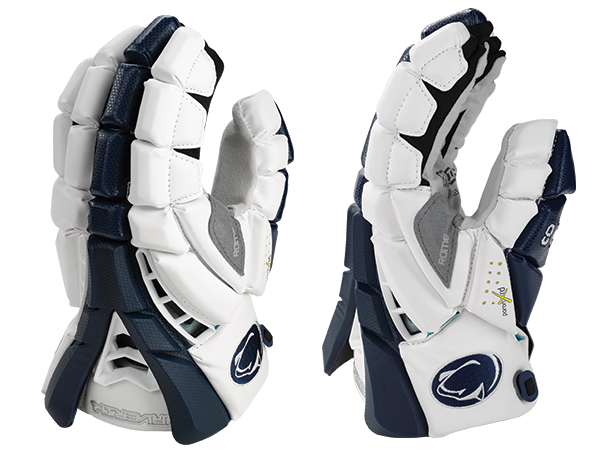 Maverik Lacrosse announced today the launch of its latest glove, the M4™. The follow-up to the industry-leading M3, the M4 will be the choice for custom team gloves at all playing levels. The M4 glove is designed for superior stick feel, instant break-in, enhanced ventilation and features 37.5™ fabric technology for ultimate comfort. Team orders are being accepted now for custom M4 gloves. The M4 will be available at retail in 13″, 12″ and 10″ sizes, starting September 29th, at a suggested retail price of $129.99. 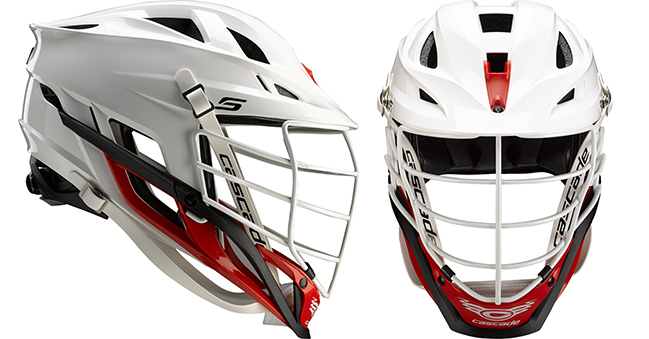 Cascade Lacrosse, the leading helmet manufacturer in lacrosse, today launched a new premium helmet, the S. Designed and manufactured in the United States, the new S represents the pinnacle of protection, comfort and vision. The S incorporates several new, game-changing helmet technologies, including a new tri-liner integrated with the shell, new Xflo ventilation that more than doubles the breathability of previous helmets models, and a new Vision bar facemask that ensures the ball is never out of sight. The helmet will be available in Cascade’s 48-hour factory custom manufacturing starting June 19th at a retail price of $289.